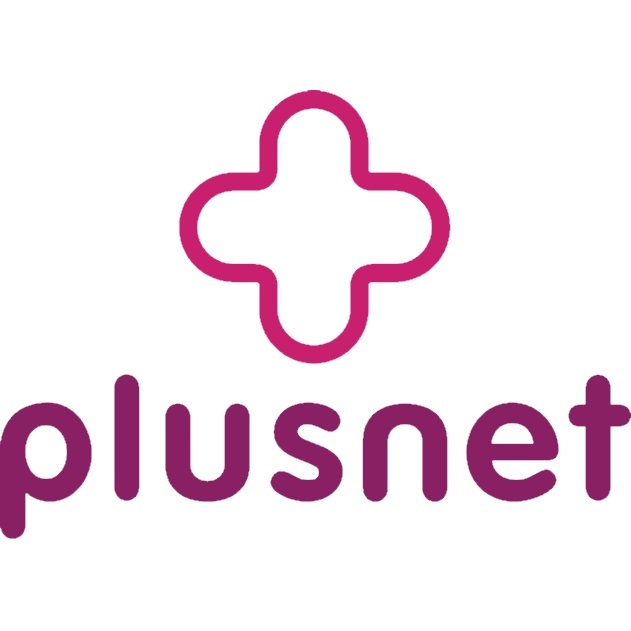 Thanks to the likes of Virgin Media, BT Infinity and Sky Fibre, you can now wave goodbye to the nightmare of sluggish web browsing, interrupted catch-up TV and slow downloads. Faster fibre broadband is now more affordable and widely available than ever before. 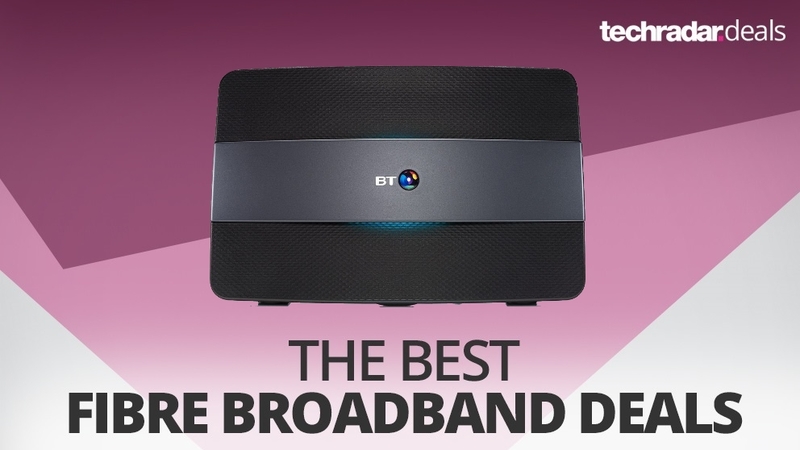 If you thought that the best broadband deals were reserved for slower ADSL internet connections, think again. Fibre optic broadband is a bloody battleground for the major providers, which means frequently fantastic prices for the consumer. 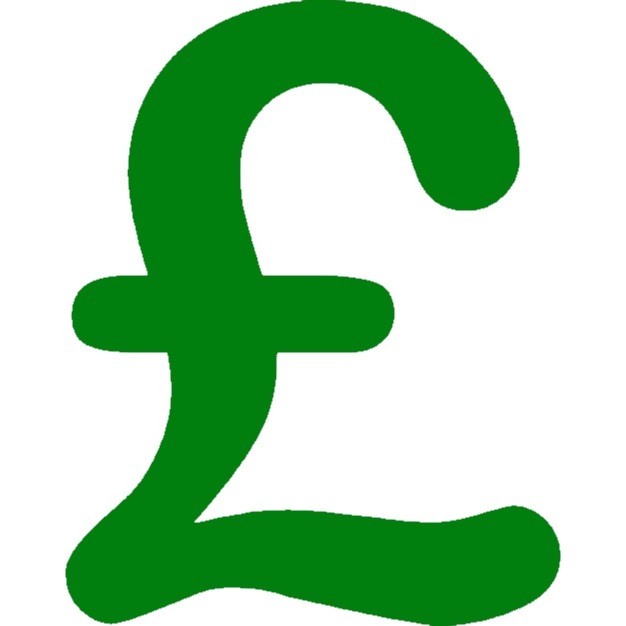 Over the last few months, we've seen prices as low as £20 per month for 38Mb internet. So check out our fibre broadband deals comparison chart above to pick out the package that suits you – whether you're after a fibre plan that includes TV channels, a flexible phone offer or simply fibre broadband internet on its own. 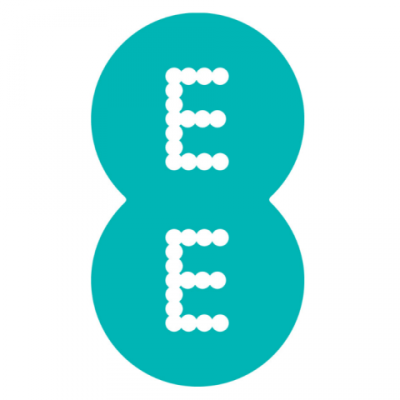 Below we explain everything you need to know about fibre optic broadband – including fibre broadband availability – followed by more information on providers including BT Infinity, Sky, Virgin Media, EE and more. We don't want to get too technical here – the main thing to take from this is that fibre broadband is far faster than traditional ADSL internet. It uses fibre optic cables to send and receive data, resulting in a speedier, more reliable internet connection. 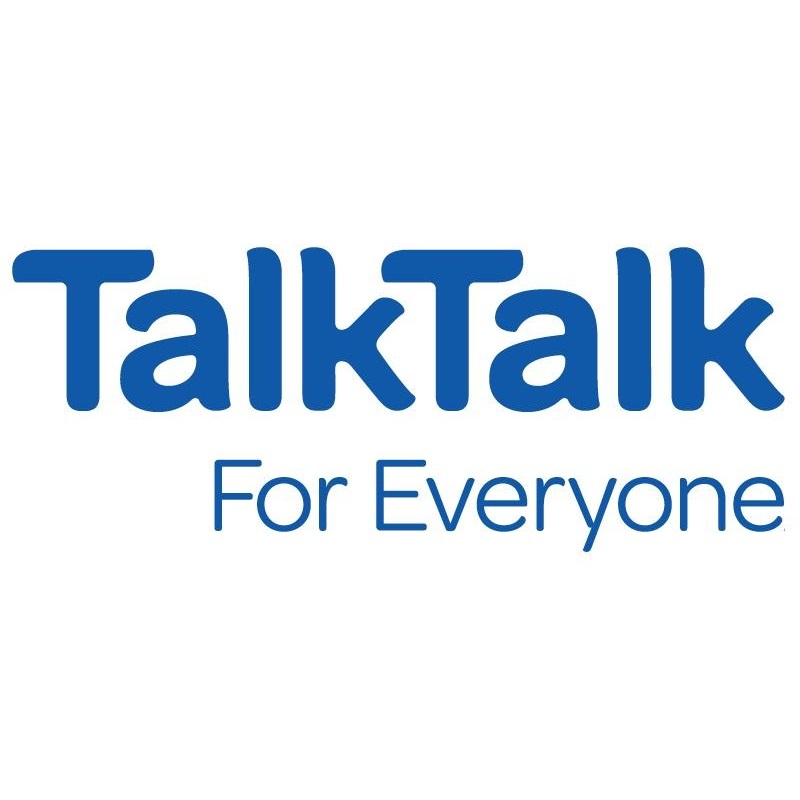 All of the most popular providers – including Sky, TalkTalk, EE, Plusnet, Vodafone, John Lewis and the Post Office – offer a 30Mb+ fibre broadband plan, while BT goes one better. 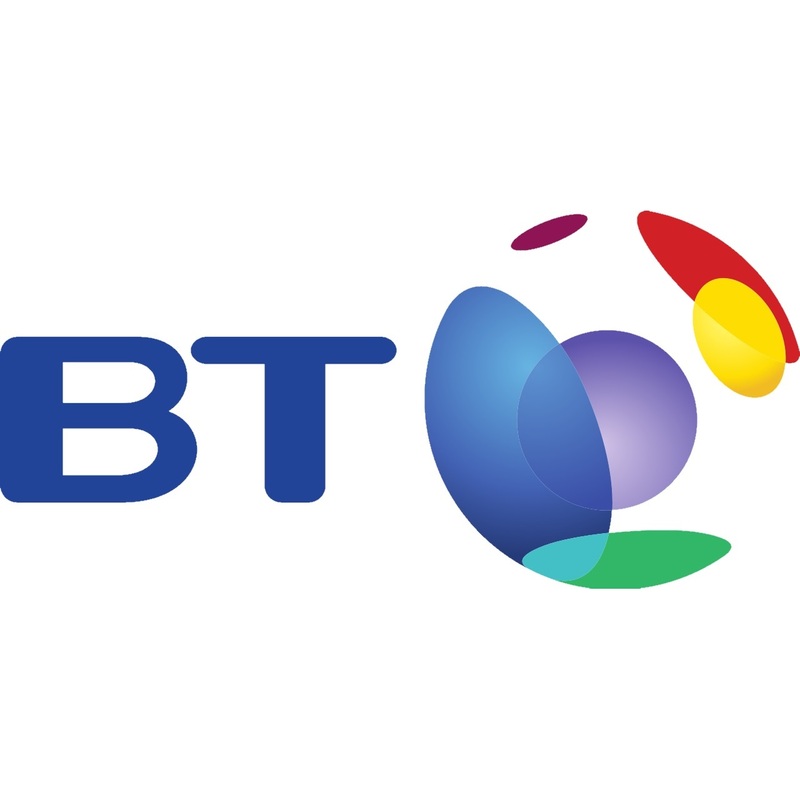 Its BT infinity fibre broadband starts at speeds averaging 50Mb (6.25MB per second). If you're wondering why we haven't mentioned Virgin Media broadband yet, it's because its super fast service is slightly different again. It uses coaxial cable instead of copper fibre optics to connect your home to the exchange. That basically means even faster internet speeds for you – between 54Mb (6.75 MB per second) and an incredible 362Mb (45.25 MB per second). 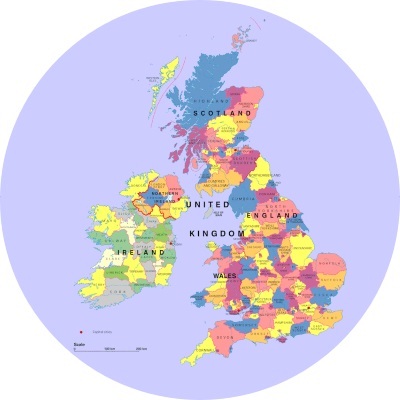 Fibre broadband checker – is fibre broadband available in my area? 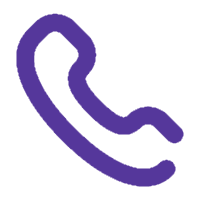 There's one extremely easy way to discover whether fibre broadband is available where you live – head to the top of this page, type in your postcode, hit 'compare deals', and if any results come back then you can indeed get fibre. Fibre and cable broadband is currently available in around 90% of the UK's homes, so the odds are in your favour. 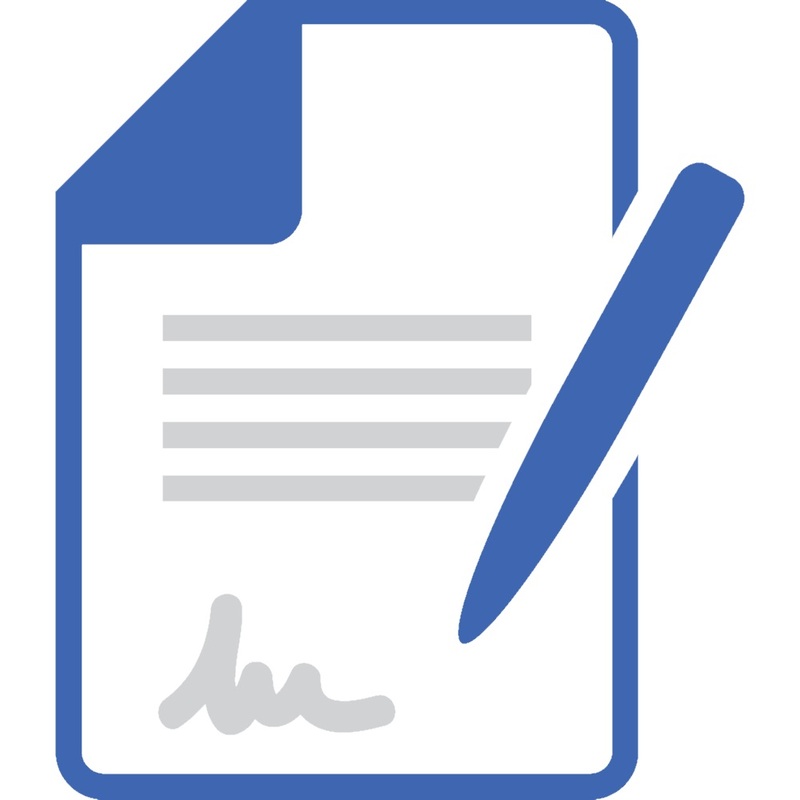 Standard 12 month contracts used to be the norm, but more and more providers now set their minimum contracts at 18 months. There are two ways to look at this – on one hand, getting a longer contract some times also means that you are guaranteed the initial price for a longer period. So no nasty surprises half way through the term. The maximum 52Mb download speed (around 6.5 MB per second) from BT Infinity 1 is faster than most other providers' entry-level fibre broadband. You also get the rangey BT Smart Hub router, instead of BT's standard Home Hub. Fast enough to keep up with downloading and streaming from multiple members of your household. It doesn't come cheap, but does include 500GB of cloud storage, the Smart Hub and usually a very generous prepaid Reward Card to spend as you would a Mastercard. 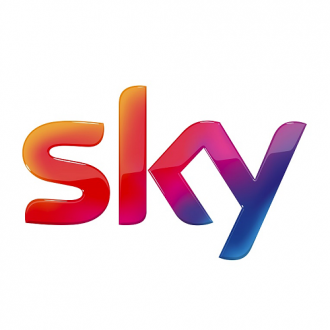 Sky Fibre offers a competitive price point if you want fast broadband but don't do a great deal of downloading or streaming. You're limited to 25GB per month, but that's plenty for dealing with emails and generally browsing the web. Costing around a tenner more than Sky Fibre, Unlimited gives you exactly what it says on the tin – there are no restrictions at all on how much you use the internet with this plan. Sky's premium broadband plan throws in some extras to justify the increased price. The 76Mb (around 9.5MB per second) maximum speed matches most of the fastest fibre plans around (Virgin excepted) and you get a Sky Q Hub router for free. VIVID 50 fibre broadband | Up to 50Mb Virgin is now available for less than £30 a month thanks to new VIVID 50. So look at our postcode checker above to see if it's available on your street. 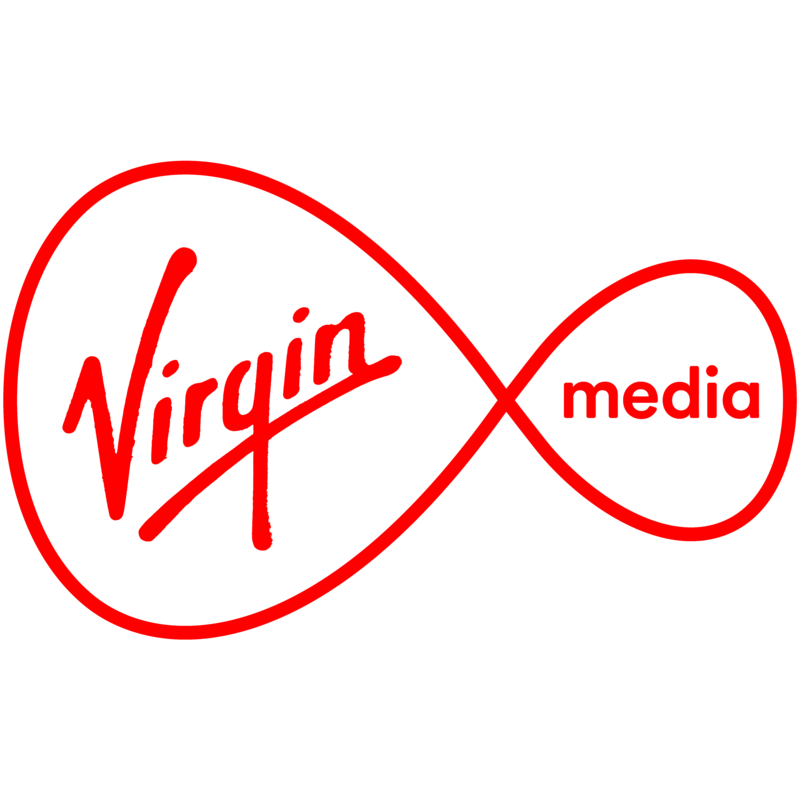 You'll need to pay over £30 to get Virgin's cheapest broadband package. But you're unlikely to feel too shortchanged with the connection speeds. The 100Mb claimed speed translates to 12.5 MB per second. As Virgin proudly points out, VIVID 200 more than doubles the maximum speed supplied by BT Infinity and Sky Fibre's fastest speed. The ultrafast 200Mb speed is a good fit if you stream 4K films and if there are 10 or so devices connected at once. There's more than just the 'boss-level broadband' tagline that should appeal to gamers about this fibre package. Pay an extra fiver from the standard VIVID 200 to bag up to 20Mb upload speeds – handy for online gaming. And you don't have to worry about online traffic management that can slow you down at peak times. Home broadband speeds in the UK don't come faster than those provided by Virgin's VIVID 300 fibre plan. It costs more than £40 a month, but you get speeds of up to 37.5MB per second. Extremely rapid. 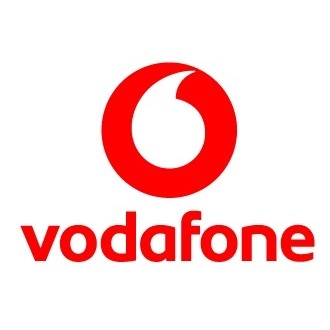 Vodafone has run to the top of the podium for fibre broadband deals – it's very rare that you'll find cheaper anywhere else. What's more, it's now the only mainstream provider that offers a minimum speed guarantee of 25Mb. Faster broadband but the same competitive pricing makes Vodafone a very enticing option if you want 76Mb. With guaranteed speeds of at least 55Mb, there's nothing not to like..
SSE doesn't have a 72Mb option, so you'll have to go elsewhere. But the 4.75MB per second broadband speed will still be ample for most small households and deliver seamless surfing and streaming. 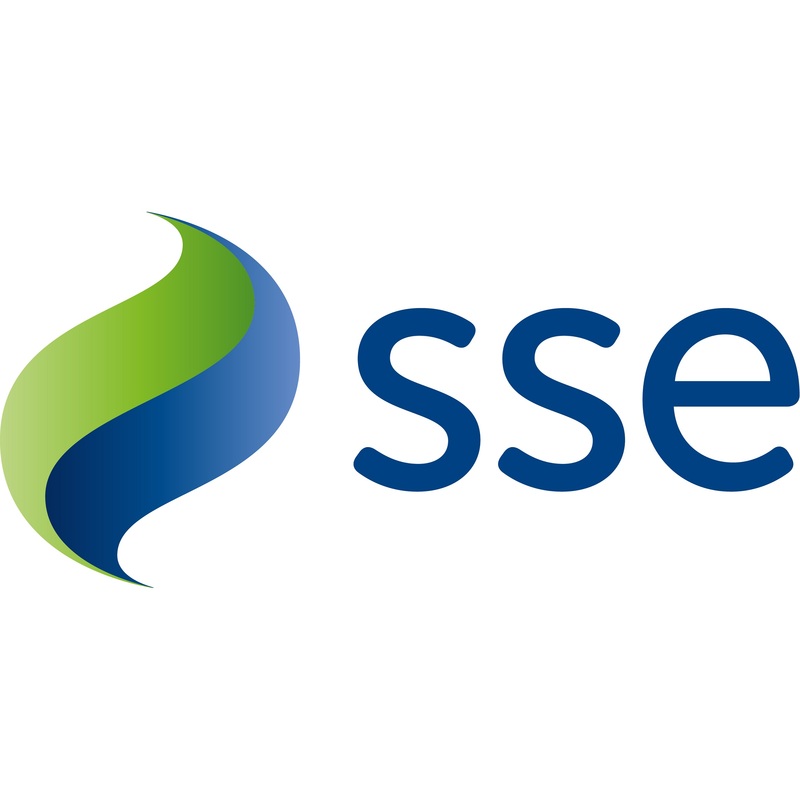 Existing SSE energy customers get an automatic £25 credit on their next bill and there's a 25% saving to be made on an additional landline phone package.